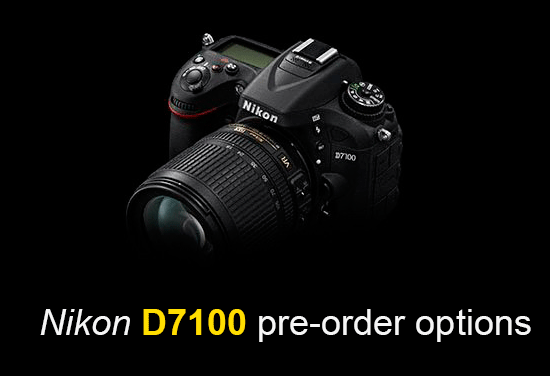 I updated the Nikon D7100 for pre-order links with few more stores. Please scroll down for the latest blog posts. This entry was posted in Nikon D7100 and tagged pre-order. Bookmark the permalink. Trackbacks are closed, but you can post a comment.